Looking for a local plumber you can count on 24/7? In Bonita call Drain Masters Plumbing Company. We have over 20 years of experience in drain cleaning and sewer cleaning and are also experts in leak detection, slab leak detection, slab leak repair, water heater installation, and water heater repair. 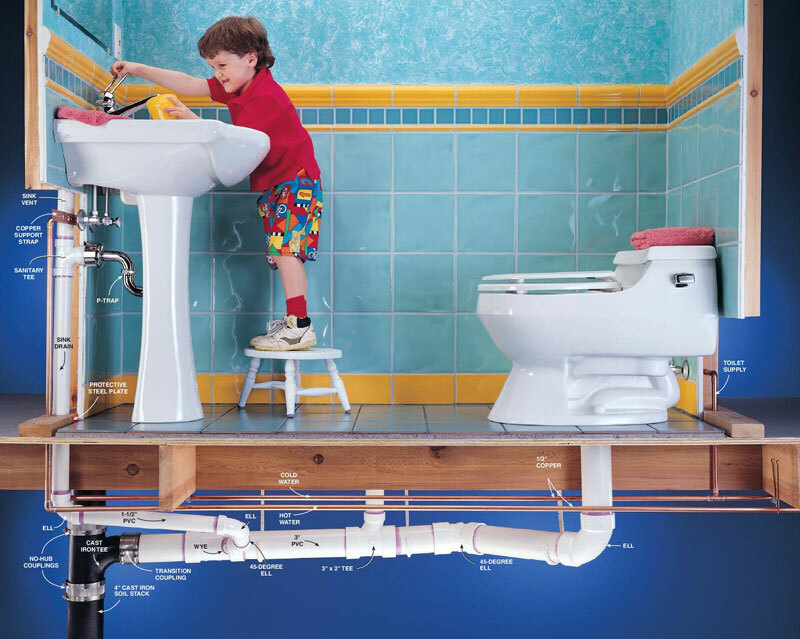 Family owned and operated, we are a full-service local plumbing company serving both residential and commercial customers. We’re fully licensed and carry full liability and comprehensive insurance. Our plumbers and technicians are true professionals and always courteous, and we guarantee your satisfaction. Clogs are more often the result of a gradual build-up of grease, grime, and soap scum than obstructions from “foreign” objects. Liquid drain cleaners are ineffective for many types of clogs, especially those caused by grease buildup, and lye-based products can indeed damage your pipes. If you’re experiencing frequent clogs then you clearly need professional drain cleaning that may go beyond the usual snaking (also called cabling). 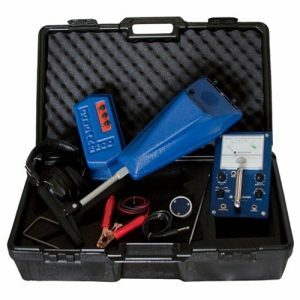 Our experts will arrive promptly in Bonita and begin with a thorough inspection, frequently involving an in-pipe video camera, in order to know exactly where and what the problem is and then determine the best way to clear it. They’ll give you up-front pricing before they start. In some situations, particularly those involving kitchen or laundry fixtures, they may recommend hydro jetting as the best drain cleaning solution. This treatment uses high-pressure water and special nozzles to remove every last trace of build up throughout the pipe to avoid future clogging for a long time to come. Higher water use often only clues that you have a leak. The problem can be hidden below the floor, inside walls, or above the ceiling. Sooner or later you may notice odors, mold, or damp or warm areas. Or nothing at all. But serious water damage can be occurring completely out of sight. Calling in our experienced leak detection experts immediately when you suspect a problem can avoid very expensive building repairs later. Our plumbing professionals include experts in slab leak repairs, and Drain Masters is happy to provide a free in-home estimate. Depending on the nature and location of the source and the general condition of your plumbing we may suggest one or more of the following. Good quality makes and models typically last around 12 years, but that can vary widely with construction, maintenance, and water quality. Even if there is no specific problem, over time corrosion and scale reduce efficiency and heating capacity so you may want to consider a replacement. Our well-stocked trucks are ready for all major brands, usually in a single visit and a matter of hours for Bonita residents and businesses. Our specialists are experienced in traditional electric and gas water heater installation, as well as in installing tankless heaters. SoCalGas and SoCalEdison rebates for high-efficiency units and the latest Federal standards (April 2015) require special energy-efficient technologies for larger heaters, both gas and electric. We’ll be happy to sit down and discuss your options and the pros and cons of each so that you can make an informed decision on the make, model, and size. 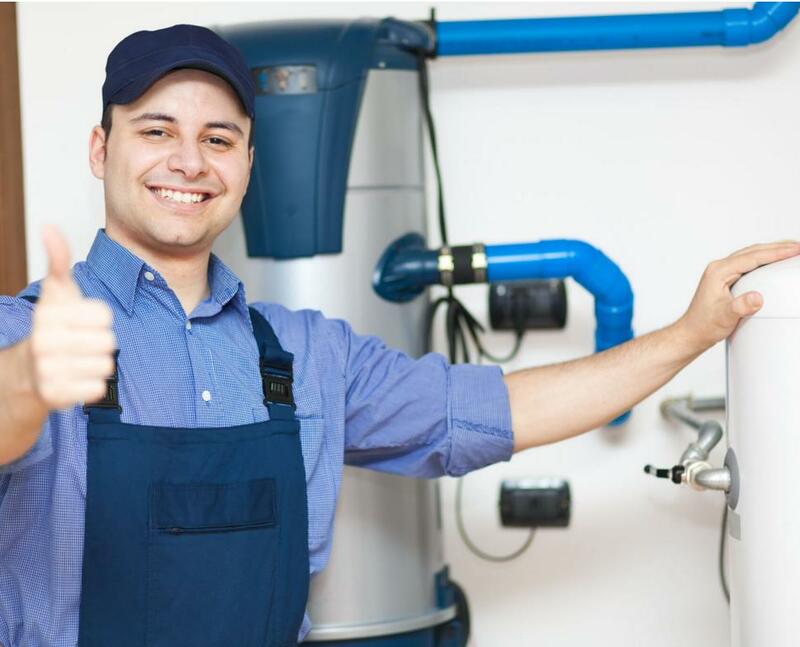 Except for leaking tanks or old models where replacement parts are no longer available, a water heater repair is usually the most economical solution to issues such as the following. Whatever the issue, your Drain Masters local plumber will be an expert at troubleshooting and repairs.